Very cool. Someone is taking very good car of it – shiny! …and oh so shiny is the ornament!! What a terrific image Yogi. Love it. 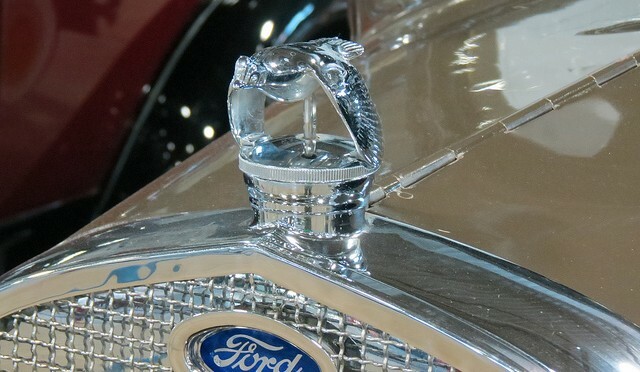 There was a time when the hood ornament was like a piece of fine jewelry, fitted to the car. Very nicely captured Yogi. Hey, that’s so cool!! And what a great shot for the day!! Hope your week is going well!! Beautiful! 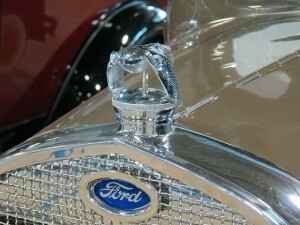 Was this from our trip to the Tulsa Auto Show? love those old hood ornaments they had back in the day! Wow! Now that ius a real beauty! Can’t imagine the owner of a car with that on wanting to drive it, just show it off! This is super cool! What a great H post! I think the car makers should bring back these wonderful hood ornaments. First up, I love the name of your blog. lol This is a gorgeous photo! I think old cars are so cool. This one looks like its in excellent condition. Someone spent a lot of time and money into this baby. I am an amateur photographer who kinda gets lucky every now and then with a good picture that I like sharing with my blog buds on Wordless Wednesday. I may have to try to participate in your Skywatch Friday hop next week. 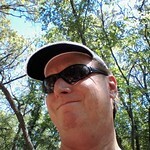 Your newest GFC follower and fellow Alphabe-Thursday classmate! Cool! Wonder what the horn sounds like?! Thanks for linking to the letter “H”!